I love visiting old gems. 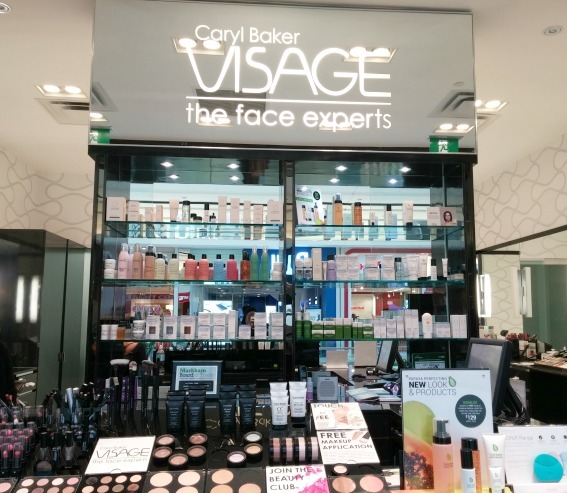 Last month, I had the opportunity to go to Markville mall's Caryl Baker Visage location. I was blown away by the upgrades! Stepping into the store was totally a different experience. I remember the old set up when you walked in and you would see the front to the back of the store. Now when you walk in, you are greeted by a desk in the front. Also all the products are now at the cash. Which is kind of enticing when you are walking through the mall. My favourite part of the whole location is that the treatment rooms are private. I remember years ago when I went, my location only had a privacy screen. I found that part not very effective for me because I am always easily distracted. 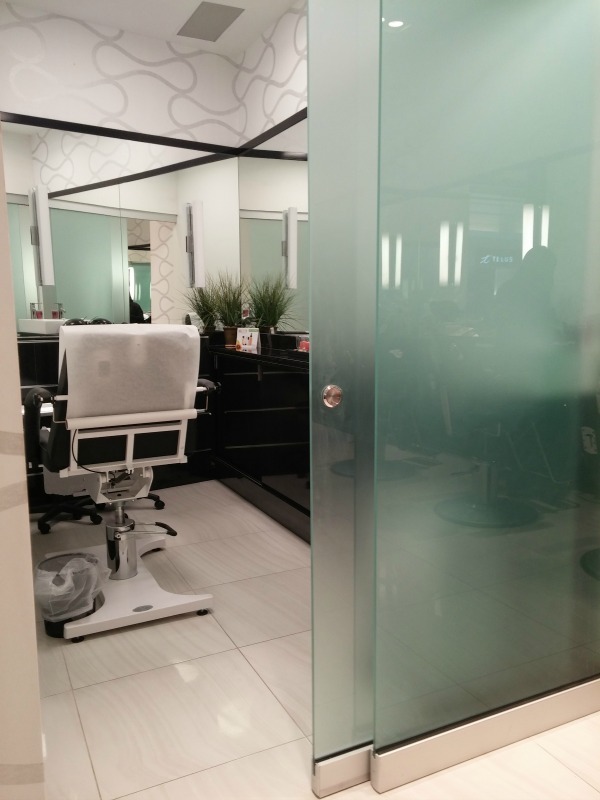 This room ensures privacy- also it eliminates the noisiness of the mall. When I went I had three complimentary services done. 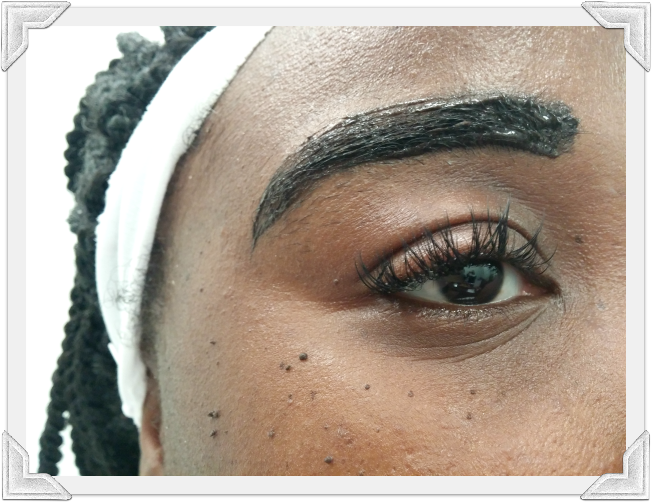 I started with an pure oxygen facial, then had my brows waxed and tinted. Ended with a little bit of make up. Overall, I liked all my services! My face expert had explained everything that she was going to do, throughout my services. I had no questions in the end which is very rare for someone like me. FYI: Makeup wise I didn't get to fully explore due to time but the colours looked nice. 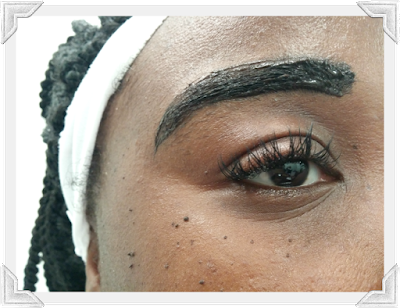 Tinting my brows with dye. I definitely think that I would. Having the location in the mall is very convenient for me. One of the best things that I learned about while I there is they have an educational beauty program! Future face experts have the opportunity to learn the ins and outs of beauty to effectively do their job. Often times people are hired from various places and have different ways about going about certain procedures. It can be confusing. This is the best way to effectively do your job so that no matter what location your client goes to- they will still have the great service.